Whoever is interested may apply to the Registrar for the cancellation of any trade mark registered in the name of a third party if its registrant has not actually used it continuously for a period of 3 years preceding the application, unless the registrant proves that non-use has been due to special circumstances in the trade or to justifiable reasons which prevented use. 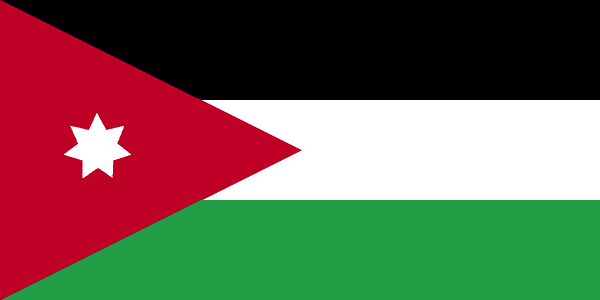 Amendments to the Trade Mark and Patent Law have been published in the Official Gazette of Jordan No. 4389 dated 1st November, 1999 and are effective as of 1st December, 1999. The main changes introduced by the new Laws are:- Trade Marks · Service marks in Classes 35 to 42 of the International Classification can now be registered.